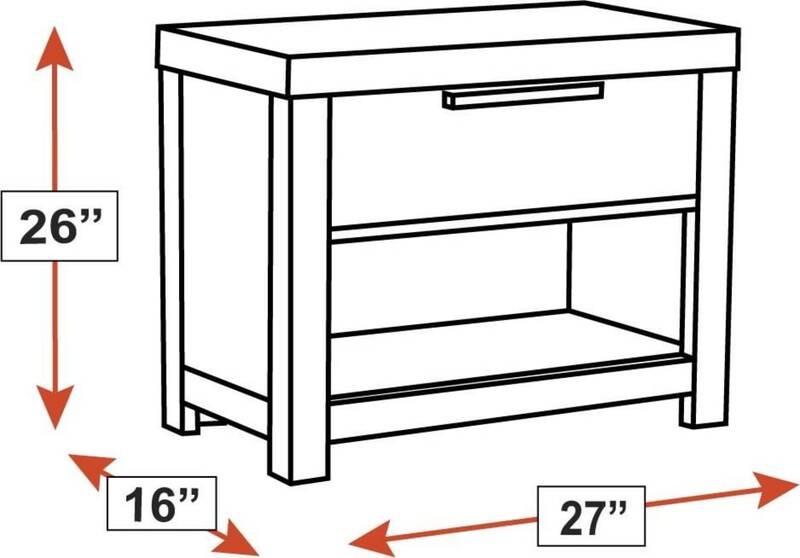 The Glidden nightstand features an attractive, contemporary look and provides you with the quality you deserve! 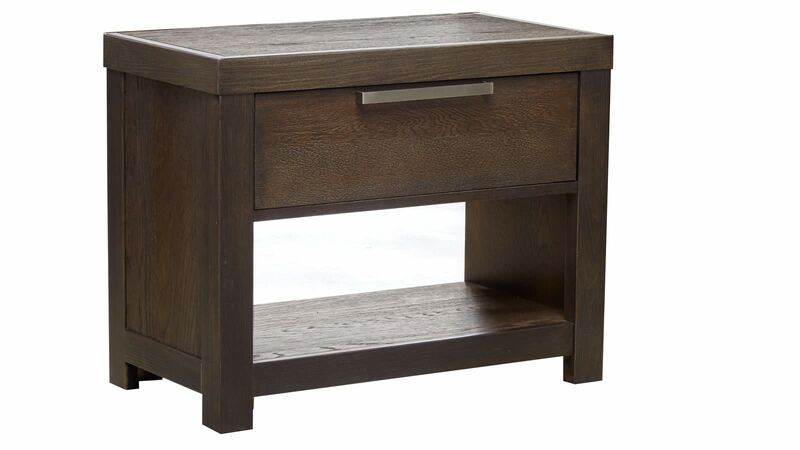 Proudly Made in America, this nightstand includes convenient, dual USB ports to keep your electronics charged. Spacious storage provides all the space you need for your nighttime essentials! 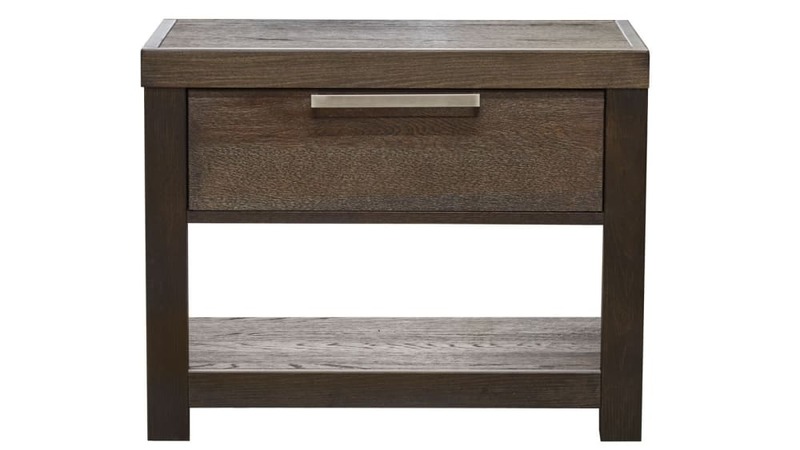 Invest in your space at Gallery Furniture TODAY!